A key ingredient of any small ship expedition cruise is the team of experts you will meet on board. With a huge range of combined knowledge these guides are there to maximise your experience by explaining everything you encounter along the way, from the wildlife or local Indigenous culture to regional history or the geology of the surrounding landscapes. Susan holds a degree in Environmental Science & Education and it was her passion for this topic that led her to found a not-for-profit project introducing school groups to the remote areas of the world, via electronic media. Since becoming an Expedition Leader in 1989, Susan has led over 200 trips among the most exotic locations on earth and has been recognised by the National Geographic Society, the National Audubon Society and other esteemed organisations. 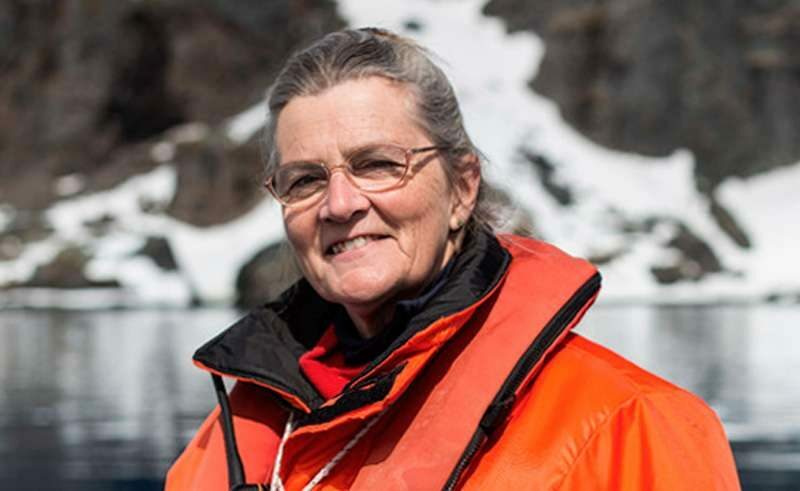 Susan’s legacy can be found in Antarctica – Adie’s Cove, on the continent’s western coast, was named in recognition of her continuing work as a polar conservationist. Marika’s youth was spent between Northern California and Hawaii, in the company of her professional photographer parents who instilled in her a love of nature. Degrees in science and in parks and recreation stood her in good stead for a career that embraces the great outdoors. Marika has guided throughout Alaska as a hiking, kayaking and camping guide, as well as spending time working in Patagonia and Hawaii. She is certified in First Aid/CPR, as a Wilderness First Responder, Hawaii Eco Tour Operator, and Leave No Trace Trainer. With a background in Museum Studies and a PhD in polar history, Katie’s fascination with the past led her from Scotland to South Georgia. Here she curated the small museum in Grytviken, just a stone’s throw from the grave of legendary explorer Sir Ernest Shackleton. Her career then took her onto the expedition ships, where she happily shares her in-depth knowledge of Antarctic and Arctic history, providing a fascinating context for today’s visitors. Barrie is an academic with a PhD in ecology. His speciality is behavioural and conservation ecology, especially in relation to the management of human-wildlife interactions. His most recent research has focused on the impacts of roads, access and recreation on bears and other carnivores, and their habitat, with the aim of minimizing or eliminating this human impact. Barrie has studied bears for over 4 decades and has been working with coastal BC bears since 1996, as well as directing studies of human-bear interactions along salmon streams in Katmai National Park and Southeast Alaska – details of which will be included in his 2019 book. 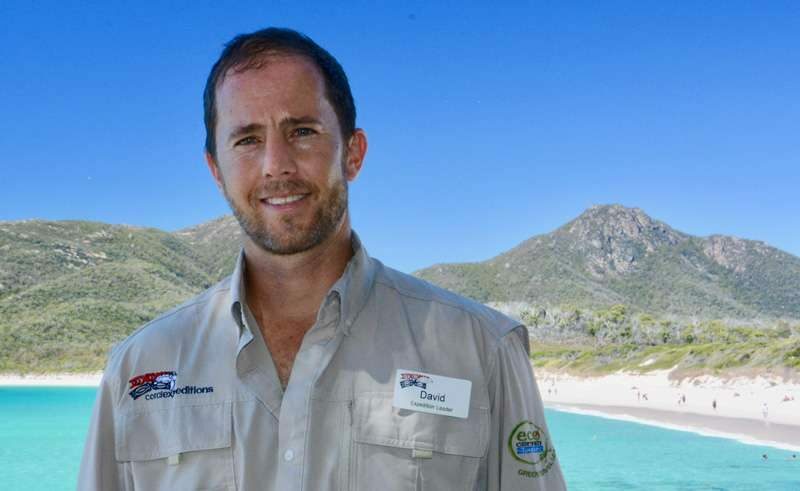 Dave has spent over a decade working in some of Australia’s most renowned wilderness and marine areas, from Tasmania to the Ningaloo Reef and the Kimberley. Working on the remote Lacepedes Islands off northwest Australia he enjoyed close encounters with eagle rays and green turtles, but his favourite species remains the humpback whale. Dave is passionate about the environment and conservation, and loves sharing his knowledge with visitors. 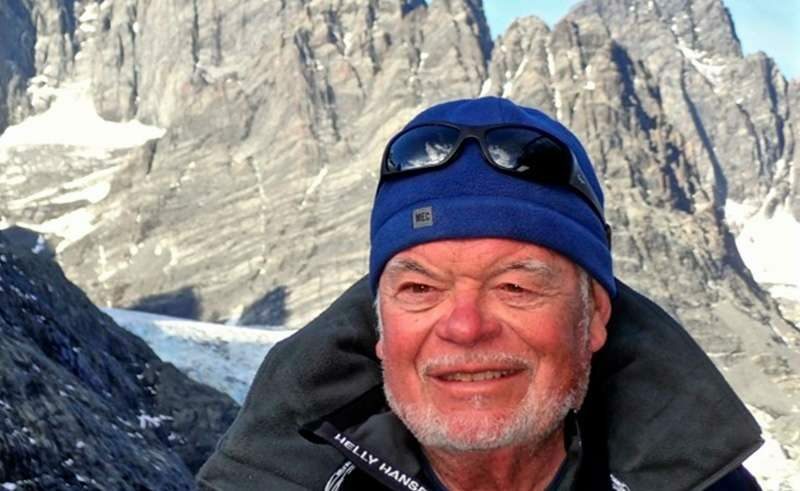 As a university-based educator, researcher and administrator for many decades, Jim has had the opportunity to work in and explore some of the earth’s most spectacular spots, from the polar regions to the highest mountain ranges. 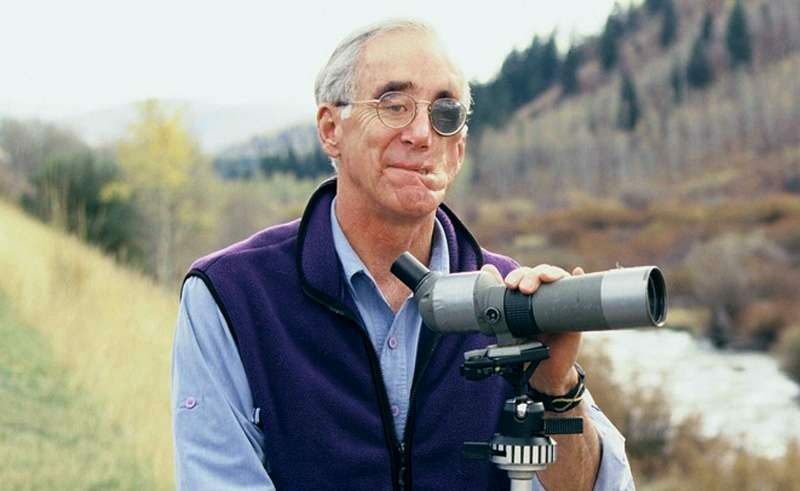 His wide-ranging specialties include weather and climate, surface geology and landforms, glaciers and other forms of snow and ice, and natural hazards and disasters. Despite ‘retiring’, Jim still teaches field courses in mountain and coastal environments and publishes work in the scientific media. 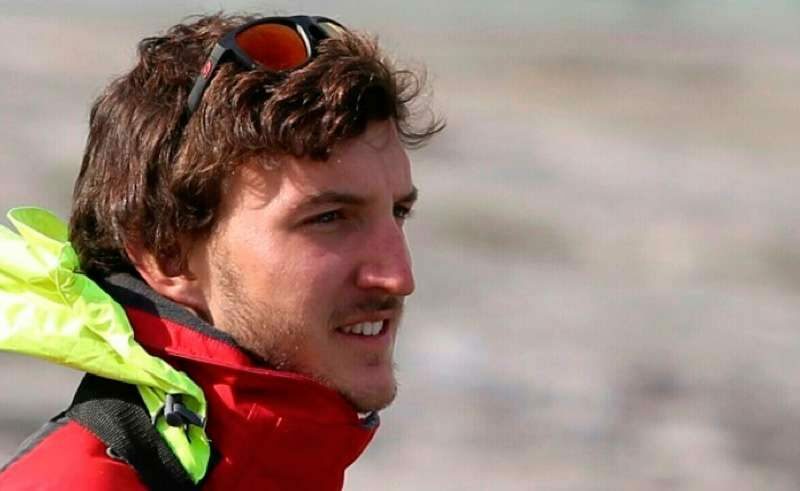 He has also relished the opportunity to be part of a small ship expedition team where he can continue to indulge his lifelong passions, combining education and science in Antarctica. Spanish-born Marc has spent most of his adult life in Chile. Following a degree in Marine Science, he headed to Patagonia where he lived in Magdalena Island Lighthouse for 2 months, studying the local Magellanic penguins. Marc now shares tales of his unique experiences, as well as his in-depth knowledge of marine life, as a regular guide on our Patagonian Fjords cruises. Hailing from Denver, Colorado, Sarah spent most of her youth exploring mountains but was always fascinated by the mysteries of the sea. She gravitated to the Pacific Northwest coast to earn a Masters in Environmental Curriculum Design and subsequently worked and studied all over the world, researching green sea turtles in Costa Rica, pre-Columbian cultures in Patagonia and the cetaceans of the North Pacific. She spent 8 years as a sea kayak guide amongst the orcas of the Salish Sea before becoming a small ship expedition guide. 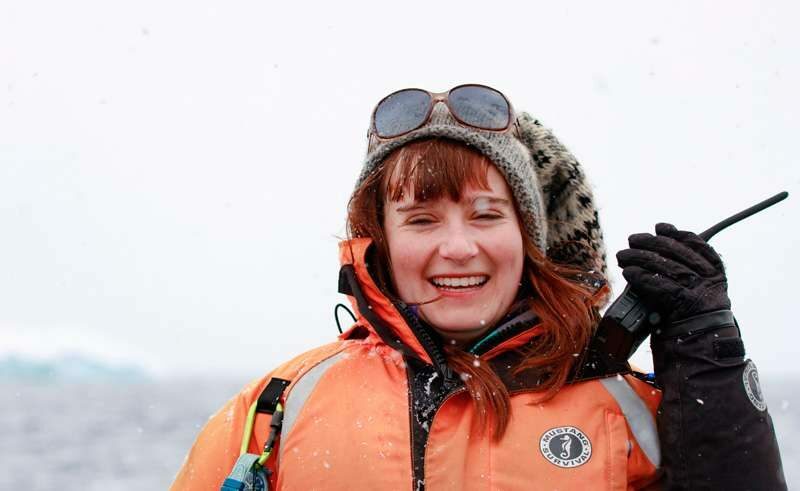 Sarah has guided and created expeditions in Alaska, Costa Rica, Panama and the Sea of Cortés, and led conservation research programs in the Galapagos, Bahamas and Salish Sea. Distinguished Professor and Hakai Professor in Ethnoecology, Nancy Turner is an award-winning ethnobotanist and author whose research combines botany and ecology with anthropology, geography and linguistics. Nancy has worked with First Nations elders and cultural specialists in the northwest for over 40 years, collaborating with Indigenous communities to help document, retain and promote their traditional knowledge of plants and habitats, as well as language and vocabulary relating to plants and environments. Her current research focuses on critical issues facing Canadians today around the importance of sustaining biocultural diversity in an ever-changing world. 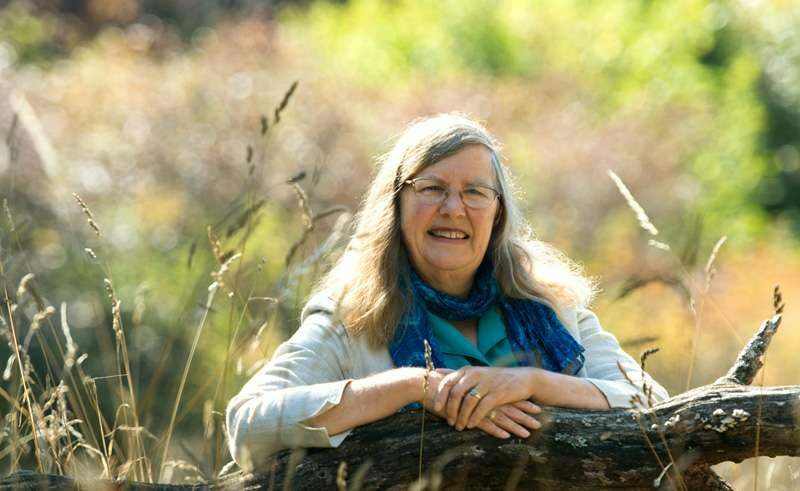 She remains active in organisations such as Global Diversity Foundation, The Hakai Institute, Society of Ethnobiology, Society for Economic Botany, and Slow Food International. Mike’s passion is whales and one of his all-time favourite wildlife experiences was watching baby gray whales playing in the surf in Baja California. He has a BS in marine biology and specialises in marine mammals, ecology and birds. 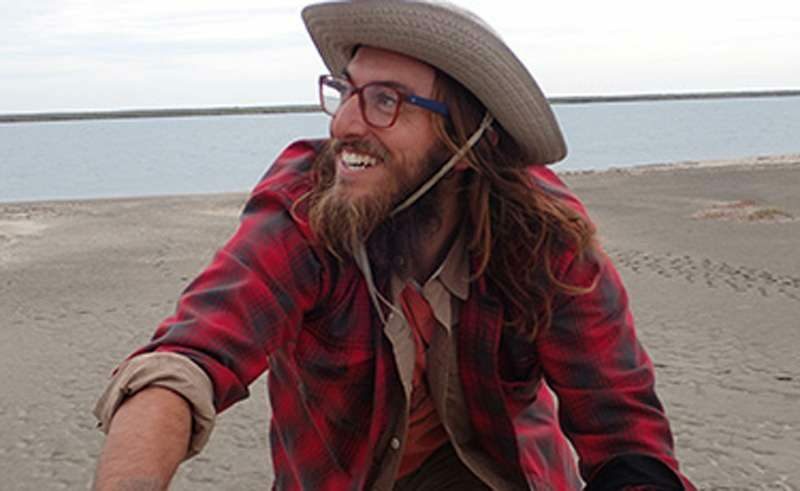 He is a qualified kayak and hiking guide and a Wilderness First Responder, all of which make him a great person to have around on an expedition cruise!